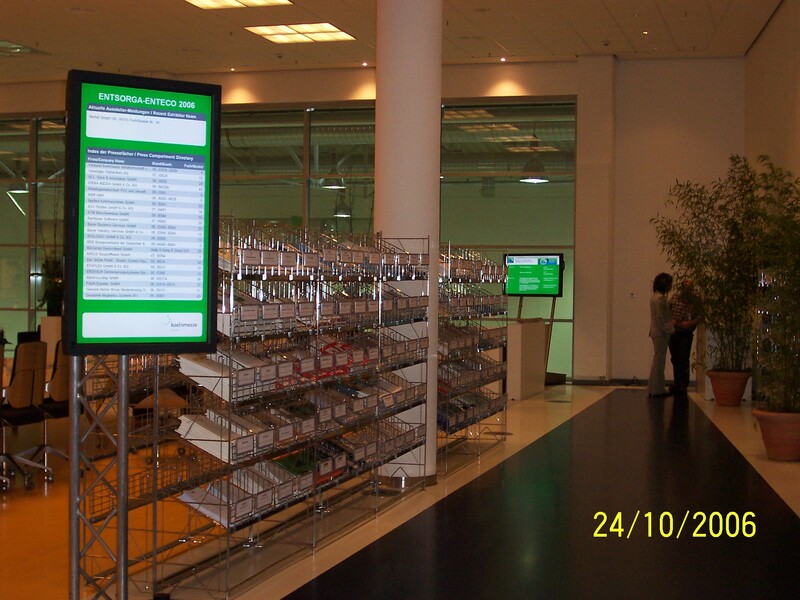 The Koelnmesse press compartment service provides you with additional services. You can use them to increase the performance of your press compartment and assure you attract more attention from the media. Two physical press boxes for displaying press kits, brochures, catalogues, etc. 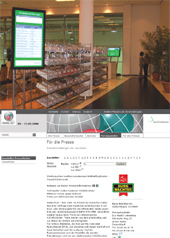 You can just book the Press compartment package here on-line or via the Koelnmesse-Service-Portal.